Okay, I think this has been the fastest event feature I will ever make ever since I started blogging. Who can help it? It's about this generation's hottest male celebrity in the country, Alden Richards! Who would ever let an opportunity pass to meet the Pambansang Bae? 2015 has been a great year for Alden Richards. After the success of the AlDub love team, Alden's (and Maine) career began to soar higher. With the unexpected number of fans, a new chart-topping single, and a swarm of product endorsements, Alden remains humble that will really sweep away your feet. As the newest face of Snowcaps, Alden showcased his younger and whiter skin in the recent press conference at Plaza Ibarra, along Timog, Quezon City. 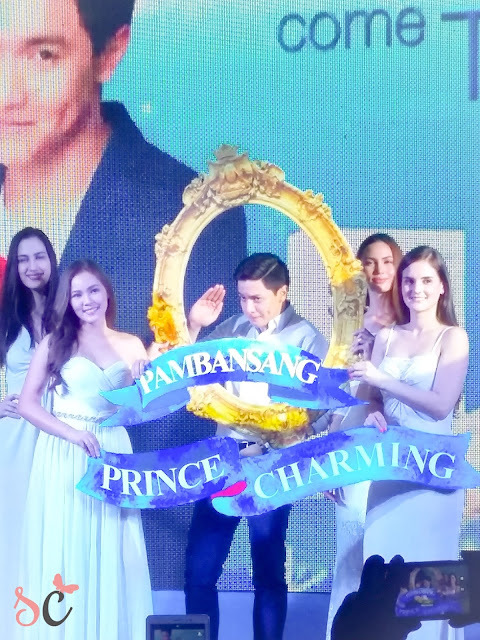 Alden is now considered as an ultimate heartthrob. But beneath every beautiful and handsome face, was someone who struggled in their younger years to look better. “It’s no secret the challenges I had to go through to get to this point. Maraming pagsubok eariy on in my career pero ngayon, napatunayan ko talaga na hard work pays off. I can definitely say na dumating na talaga ang moment ko,” quips Alden. His love team with Maine Mendoza on Eat Bulaga's Kalyeserye captured the hearts of many, and paved way to his massive success as an actor. His hit single "Wish I May" recently topped the iTunes PH Top Singles list during it's pre-selling period, and with over two million followers on Twitter alone, Adlen continues to display humility despite his overnight success. "I just can't help but be overwhelmed by the love and support I am getting now from my network, the ALDENatics, and of course my friends in the industry. 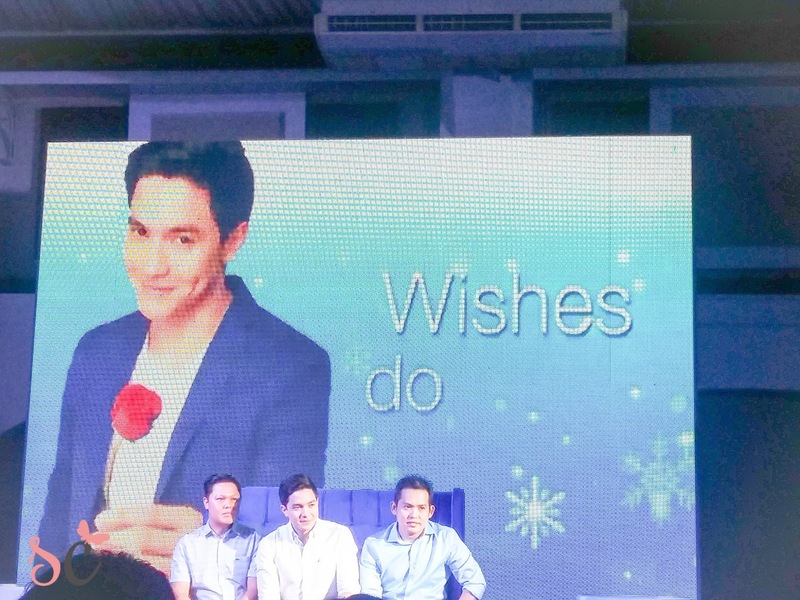 Thinking about these really makes me emotional kasi matagal-tagal ko din tong hinintay", Alden said. Wishes do come true, for this young man. It's his determination and success that made him the perfect embodiement of Snowcaps. Snowcaps is an oral glutathione in the Philippines and is among the leading skin whitening supplements in the market today. 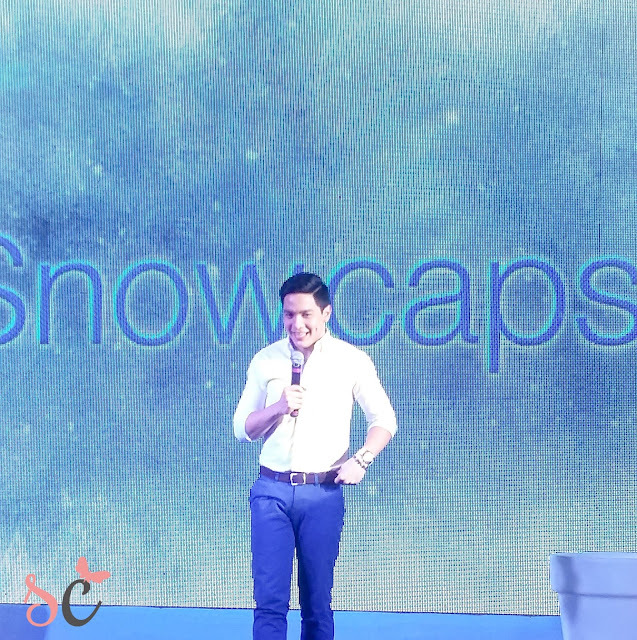 As a brand which in the past managed to gather and sustain a strong following through word of mouth, Snowcaps today rises to the occasion - and is ready to play alongside the bigwigs - by partnering with one of the hottest Stars in Philippine showbiz today such as Aldub's Alden Richards.  Snowcaps Glutathione contains the premium, FDA-approved 500mg of L-Glutathione formulation, also known as the miracle enzyme, Alpha Lipoic Acid and Vitamin C for safe and effective whitening that may happen in as fast as six weeks. 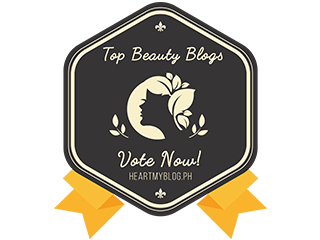 It also contains 50 percent more glutathione than more expensive brands. Glutathione is also a compound naturally produced by the liver and is considered one of the most powerful antioxidants which inhibit the production of toxins and free radicals caused by stress and other external lifestyle factors - perfect for busy individuals like Alden who not only want to maintain luminous and fair skin but also a sound and healthy body. I am very excited to try a new brand. Will do a feature about their sponsored Gluta caps and soap on a separate blog, after trying.